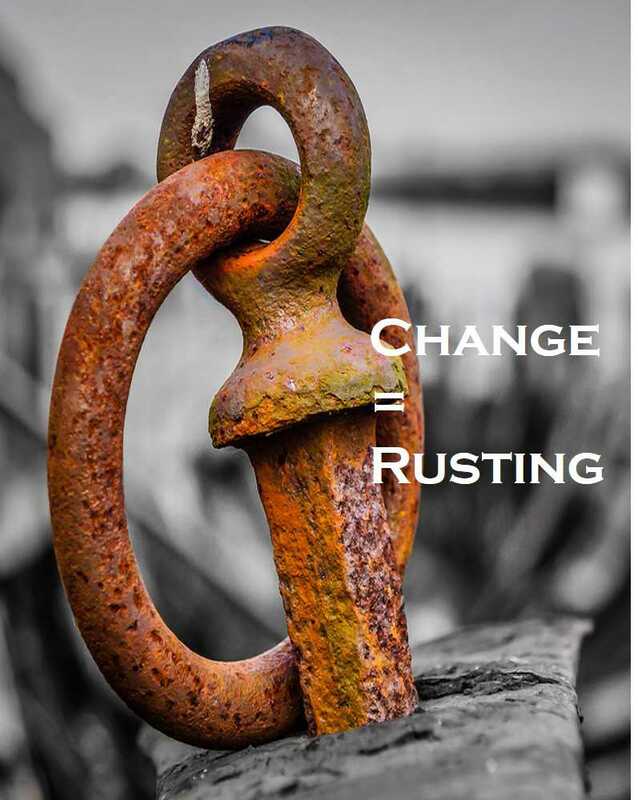 Rusting of iron is a irreversible process. We cannot get back the original strong iron after it has been rusted. So we must save iron from being rusted.